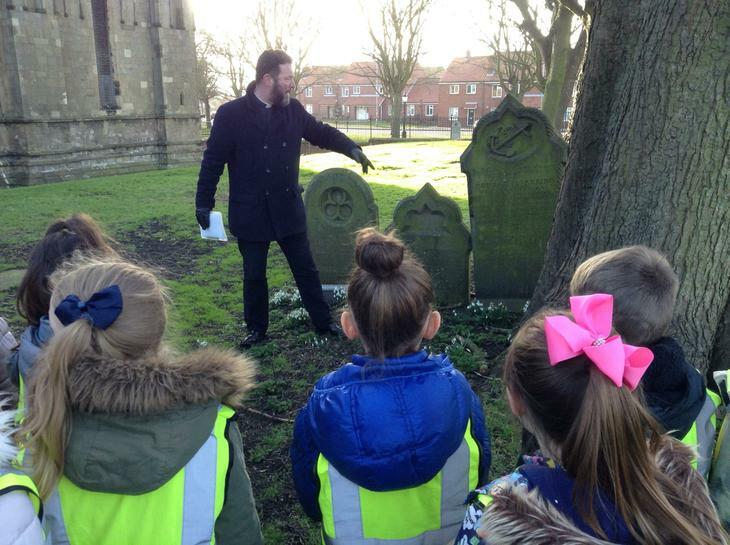 Year 3's Topic this term is 'Disasters at Sea'. 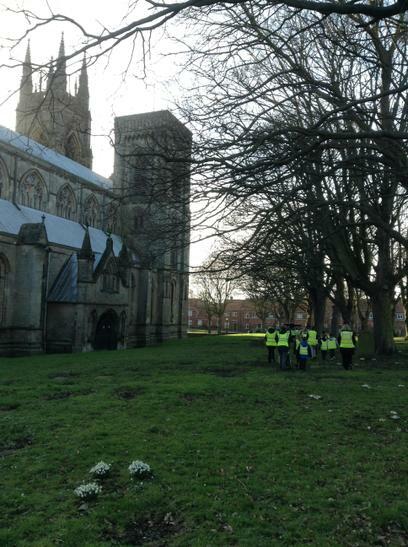 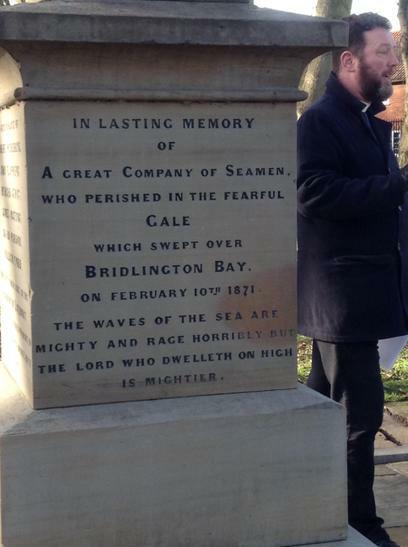 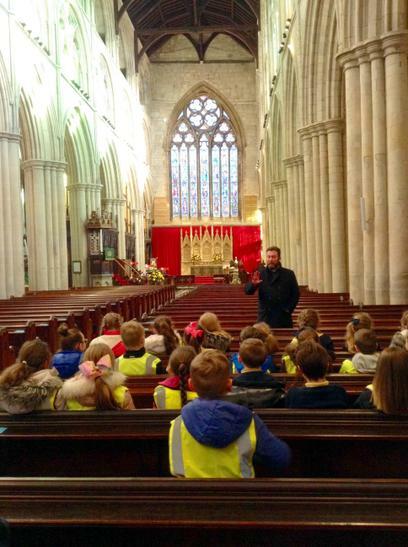 As part of this topic they have visited Bridlington Priory to learn about The Great Gale of 1871. 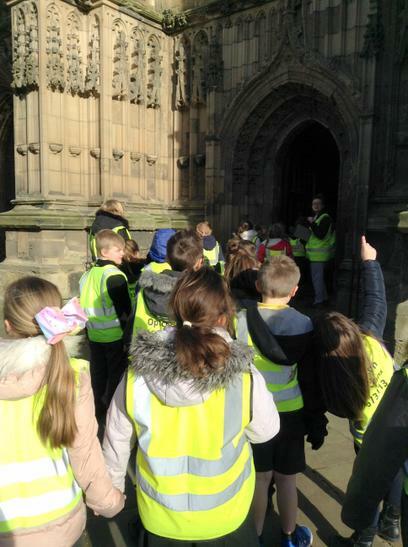 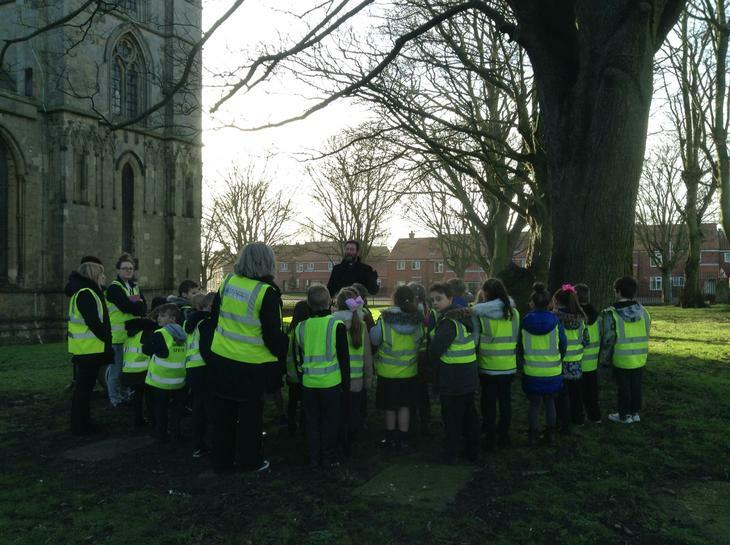 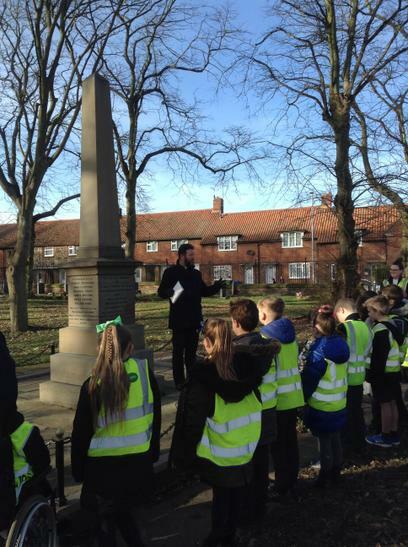 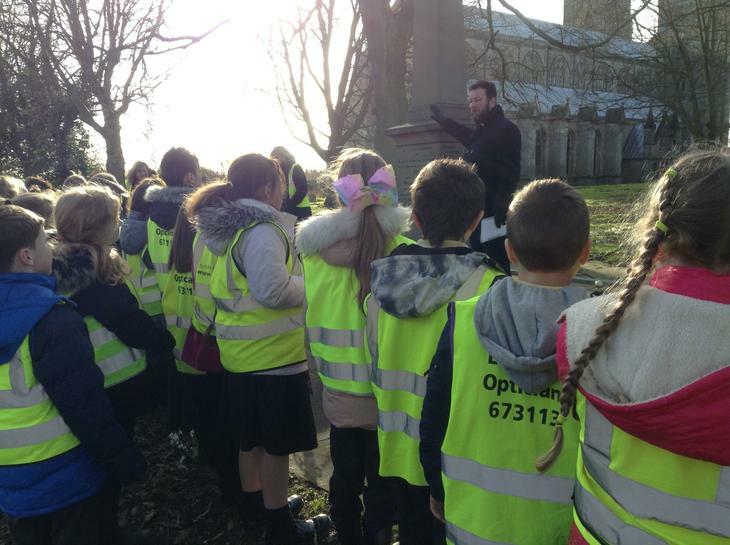 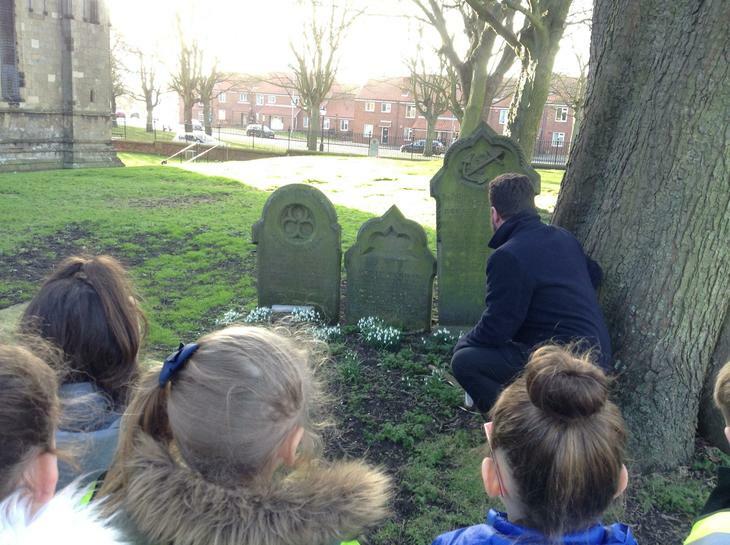 Reverend Matthew spoke about the people, the boats and the lifeboats involved and Lilac Class had a small service around the memorial stone in the graveyard.